Assyrtiko 100%. Single vineyard wine from “Giannas”. Fermented in stainless steel tank. Bright yellow colour with green hints. Delicate, intense and complex aromas of pear, white flowers and citrus fruits. Dominant is the green bitter orange, with hints of mastic and fennel root. and characteristic saltiness. Enjoyable long aftertaste. Ideal companion for seafood, grilled vegetables, fish, pasta and fresh or salty cheeses. 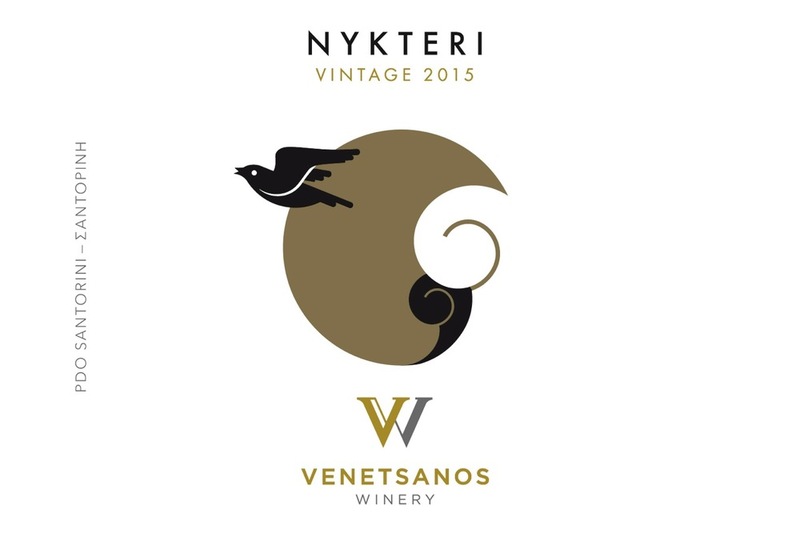 Assyrtiko 100 % - In the middle of the fermentation we put it to the barrel for 4 months. The barrels are all French with a capacity of 225 lt. Bright yellow colour with golden tones. Elegant aromas of lime and magnolias flowers. A sense of citrus jam and mastic that co-exist harmoniously with herbal aromas of thyme, sage and mineral hints. The presence of the barrel is noticeable mainly by the sense of vanilla. In the palate the body is full, oily and the acidity creates balance with strong and long aftertaste. The maturation in the barrel together with fine wine lees is detectable with the aromas of wood, roasted coffee and flowers. Ideal companion for oily fish, pasta with rich creamy sauces, ripe yellow cheese varieties and smoked eggplant dip. 100 % Mandilaria – 60 % fermented in 225 lt barrels and 40 % in stainless steel tanks. Deep red colour – plumy red with violet hints. fragrant roses, carnation flowers and vanilla. First impression is rich with tannins. It is a firm wine with high alcohol concentration. In the aftertaste remains the fruit. It is recommended to use a decanter. Matches with pork cooked with prunes, varieties of fat cheeses, spicy cheeses and prosciutto. It is a good match with lobster pasta, fish with red sauce and wine. Vibrant pink color with violet highlights. A nose full of charming pomegranate aromas, with distinct hints of rose and wild strawberry and cherry. A full bodied wine characterized by a discreet sweetness, balancing perfectly with the refreshing acidity. There is a slight sense of carbon dioxide that makes the wine vivid and edgy. Delicate tannins are distinctively present. Fruity and lasting finish. Pair it with salmon, pasta with seafood, goat cheese, and salads with fruits. With dark terracotta color and a distinct nose of dried fig, plum and spices. A full bodied wine, tannic and full structure. The ripe berry balances on a graceful acidity lace. Warm, fleshy and firm with concentrated aromas of raisin, cinnamon and chocolate. An excellent choice to accompany a duck with chestnuts and orange dish. Also try it with Roquefort or Kopanisti cheese. For dessert, we suggest pear, apple or chocolate soufflé, or even with dry figs soaked in wine with cinnamon and clove.